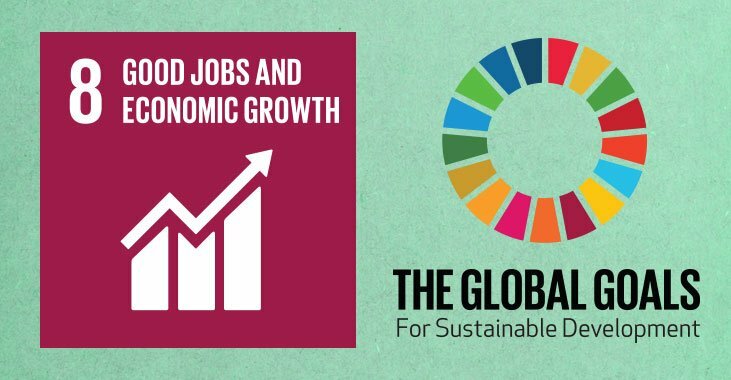 SA Learns is a call to action to cre ate, develop and foster of a learning culture in South Africa as a means to economic growth, employment and engagement. 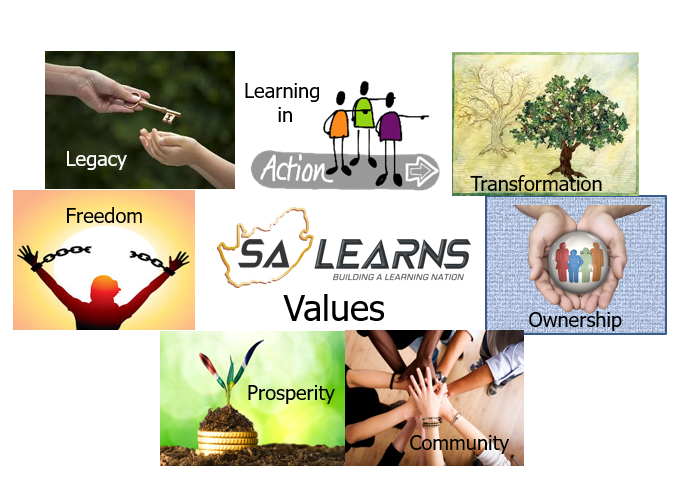 SA Learns is a Community of Practice aimed at bringing together members from all walks of South African life to address the bedrock in the building of a nation – LEARNING. 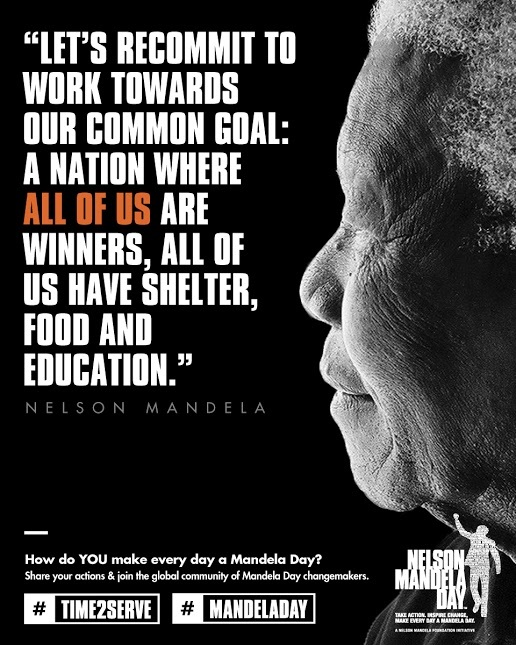 SA Learns is a living legacy of learning, sustainable transformation and freedom for future generations. 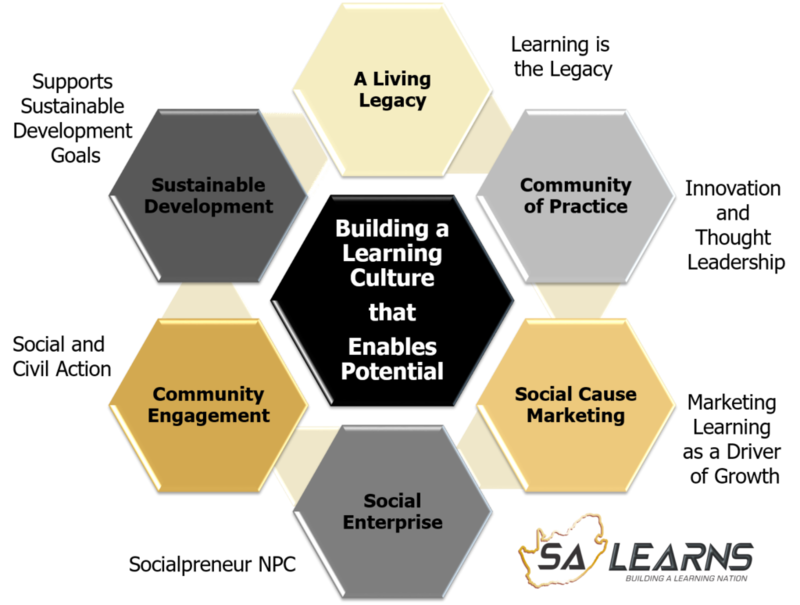 SA Learns has been founded as a social and cause marketing community of practice by Angela James of Align-Ed. 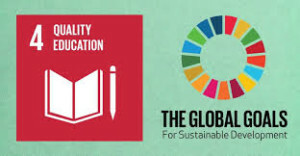 Its primary role is to promote through marketing, media, branding, the hosting of relevant events, a culture of learning that is sustainable and is embraced by and engaged in by civil society, business, transformative learning providers and other stakeholders. 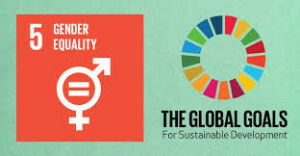 Watch this space to find out how to get involved. SA Learns fully supports the United Nations Sustainable Goals that link to quality education, gender equality, good jobs, economic growth and partnering for the goals.